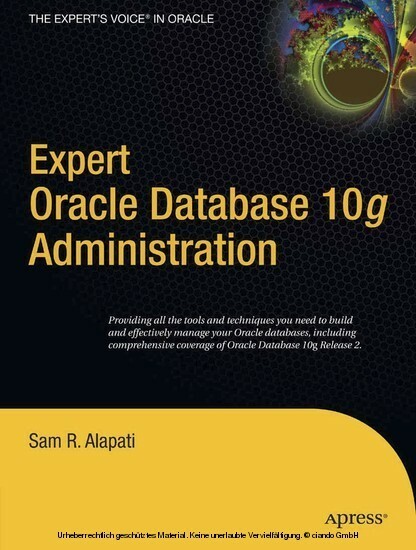 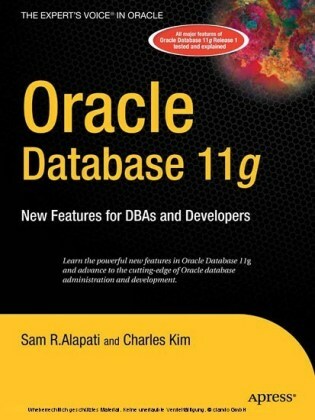 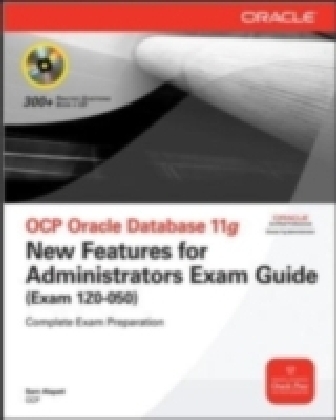 One-stop reference for administration and management of Oracle 10g Database 9i predecessor was a best seller; this edition covers all new features, with fully field-tested examples-not just 'showcase' examples Contains essential primers on Unix, Linux and Windows NT management and on SQL and PL/SQL programming; ideal for new/aspiring DBAs Sam R. Alapati is an experienced Oracle database administrator who holds the Oracle Certified Professional designation and the Hewlett-Packard UNIX System Administrator certification. 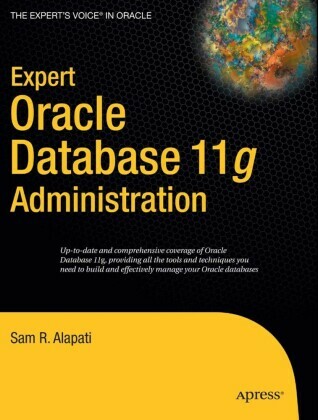 He currently manages Oracle databases at the Boy Scouts of America's national headquarters in Los Colinas, Texas. 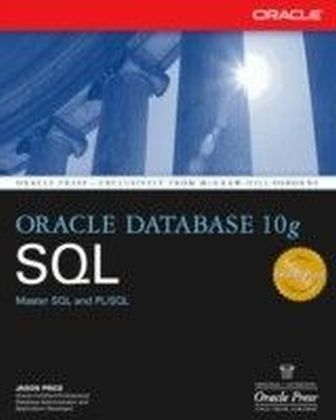 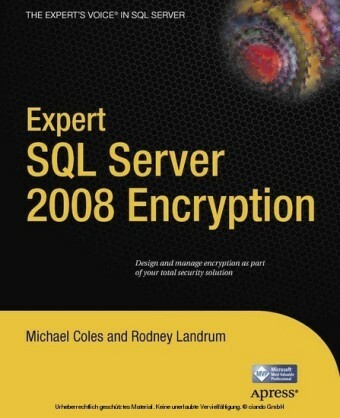 Alapati has been dealing with databases for a long time, including the Ingres RDBMS in the mid-1980s. 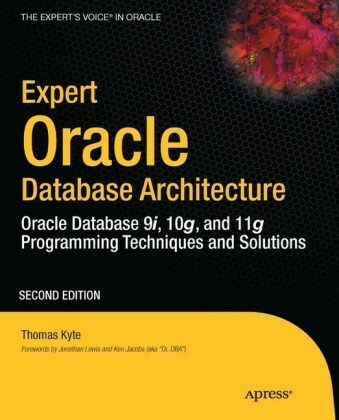 He is also well-versed in the Microsoft SQL Server, Sybase, and IBM DB2 database management systems.